Twitter’s internal image sharer, pic.twitter.com, is far and away the most popular way to publish photos on the platform, but that’s a relatively new development. Indeed, in days of yore (Twitter, circa 2006-mid 2011), the only way to share images on tweets was through a third party. And one of those third parties was Twitpic. Launched in 2008, Twitpic quickly established itself as the place to share images on Twitter, and the platform (and its @twitpic profile) became incredibly popular incredibly fast. 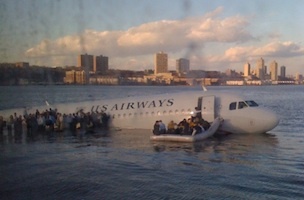 Indeed, the January 2009 photo of the Hudson River plane crash that famously catapulted Twitter into the mainstream was first published on Twitpic. And still sits there, proudly, today. However, the relationship with Twitter has always been a little strained, certainly when it comes to trademarks, and that, a few strange Twitpic legal issues along the way, and some formidable competitors, started to chip away at the platform’s slice of the pie. Instagram was the first to do some serious damage, and when Twitter’s photo sharer launched, Twitpic was basically a dead man walking. That day has fallen come. And, according to Twitpic founder Noah Everett, it’s Twitter again who’s finally driven the knife in. Everett says that Twitter has pushed Twitpic to give up their trademarks otherwise their access to Twitter’s API will be revoked. Without that, they have no product. So, they’ve thrown in the towel – Twitpic will cease to be on September 25th, 2014. Everett states that users will be able to export their photos and videos via a feature launching in the next few days. 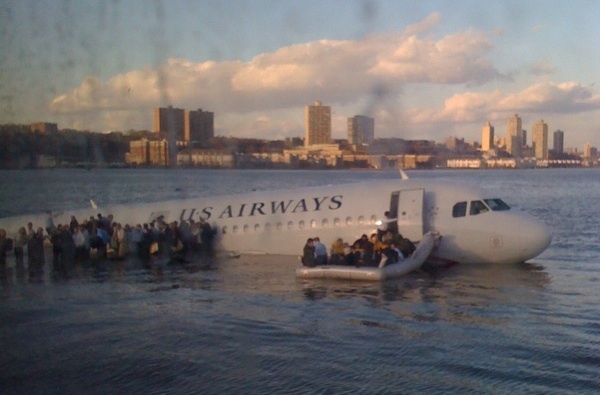 Whether that iconic Hudson River photo will be preserved in some way remains to be seen.